While the Diocese of Borongan eagerly awaits the return of the Balangiga bells, it has yet to receive official word that the US is returning the religious artifacts. 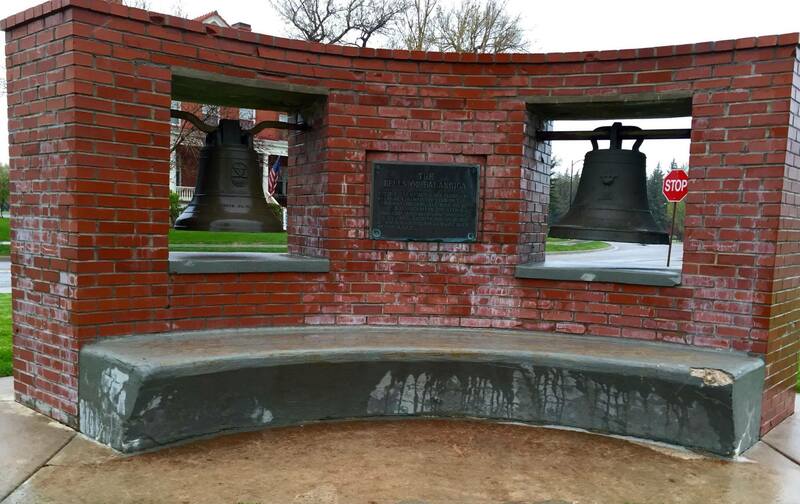 The US was reported to have started the process of shipping back the bells to the Philippines. “It’s a welcome development. The parishioners of Balangiga have been patiently waiting for its eventual return,” said Msgr. Pedro Quitorio who heads the Committee for the Return of the Balangiga Bells of the Diocese of Borongan. The St. Lawrence the Martyr Parish Church in Balangiga had undergone major repair when it was damaged by Supertyphoon Yolanda in 2013. After an intensive restoration spanning around a year, the repair was completed in April 2016 and the church was rededicated. “The physical church of Balangiga is ready for the return of its bells. It has two belfries. The other one is empty, but awaiting for the return of its bells,” the priest said. But the diocese has yet to confirm the news that the bells taken by the US army from the church in 1901 will soon be returned to the Philippines. 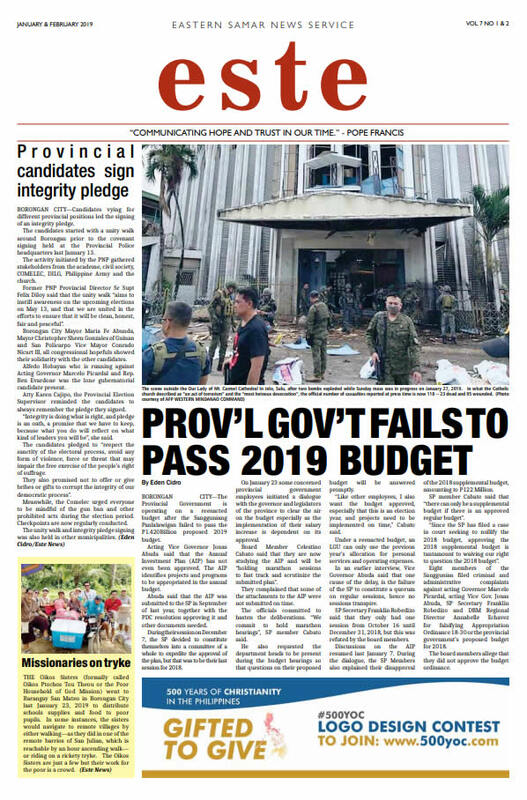 “Except from what is read in the news, the parish of Balangiga, or the Diocese of Borongan, where the parish belongs, do not have any information regarding the veracity of the event or any arrangements regarding the bells’ return,” Quitorio added. 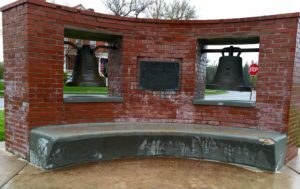 The US Department of Defense on Tuesday announced that a ceremony will be held on Nov. 15 (Manila time) at the Francis E. Warren Air Force Base in Wyoming for the return of the bells. It said that Defense Secretary James Mattis will attend the event marking the beginning of the process for the repatriation of the Balangiga bells. The bells were taken by US soldiers as a war trophy in the aftermath of the Balangiga massacre during the Philippine-American War. One of the bells is in the possession of the 9th Infantry Regiment at Camp Red Cloud based in South Korea, while two others are in Wyoming.